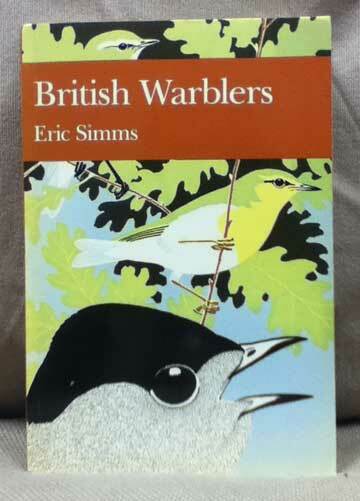 Barter Books : Simms, Eric : British Warblers. New Naturalist No 71. 220 x 140 mm (9 x 6 inches) - 432pp. G: in Good condition without dust jacket as issued. Spine sunned. Mark to inside of front cover.